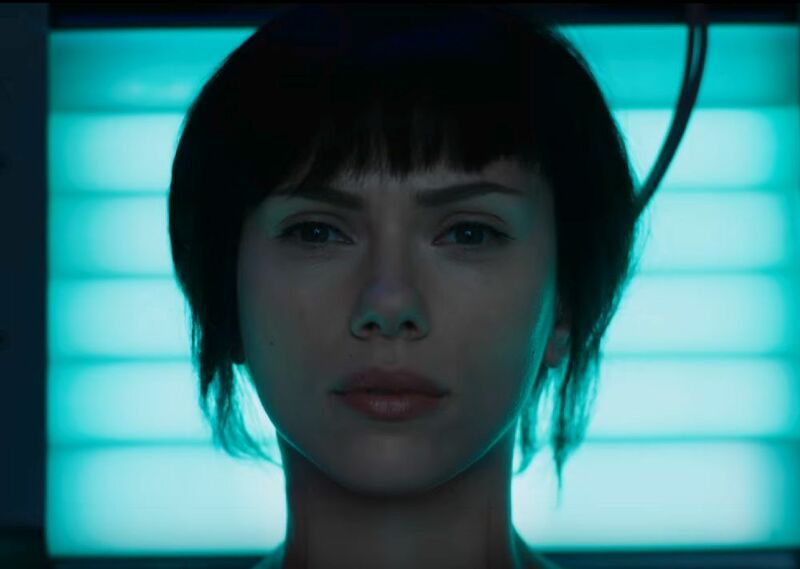 “After the opening weekend, ‘Ghost in the Shell’ is a significant failure for everyone involved: actress, studio, and the Japanese anime genre. It’s not just a financial, but an artistic and imaginative failure.” Read more here. American Horror Story and Philosophy: Can Horror Stories Have Happy Endings?